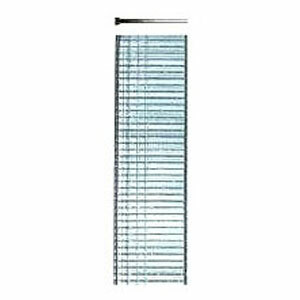 PRODUCT: 1-1/4" x 18 Gauge F32 Brad Nails, Slight-Head, Galvanized, Straight-Collated. 5000 Brads/Box. 12 Boxes/Case (60,000). Price/CASE. COMPATABLE WITH: Senco® AX, Fasco® GN, Bea® SK300, ASTRO® TI-PIN, Omer® Group12 and Bostitch® BT13 brad nails.